Found 13 file extension associations related to At Home and 9 file formats developed specifically for use with At Home. 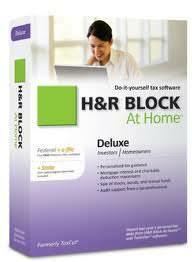 At Home is a popular tax preparation software by H&R Block. The program comes in 4 editions: Basic, Deluxe, Premium, Premium & Business. If you need more information please contact the developers of At Home (HRB Digital LLC. ), or check out their product website.